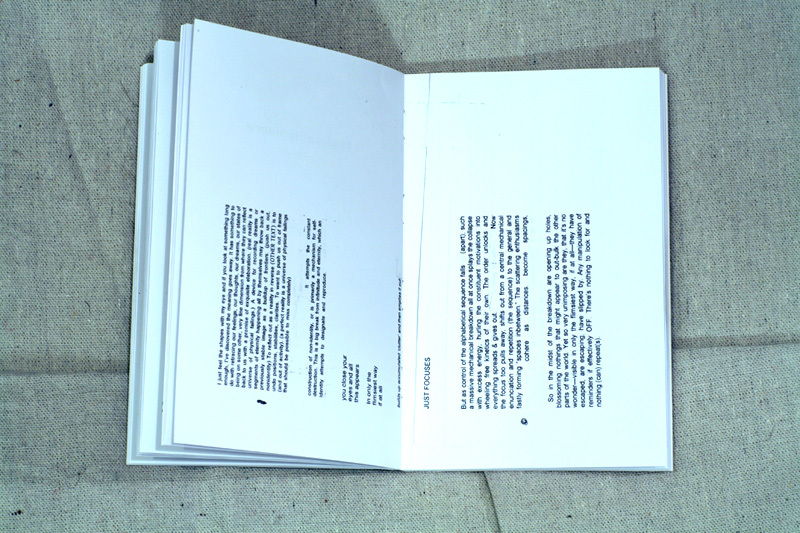 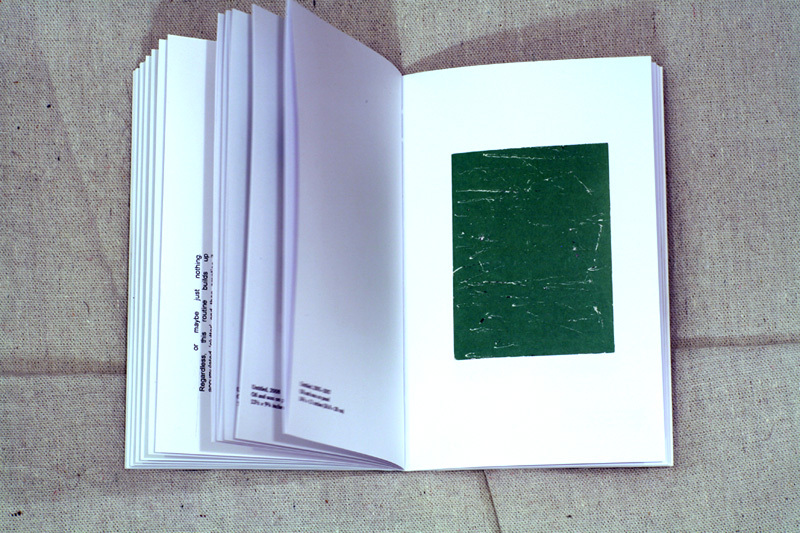 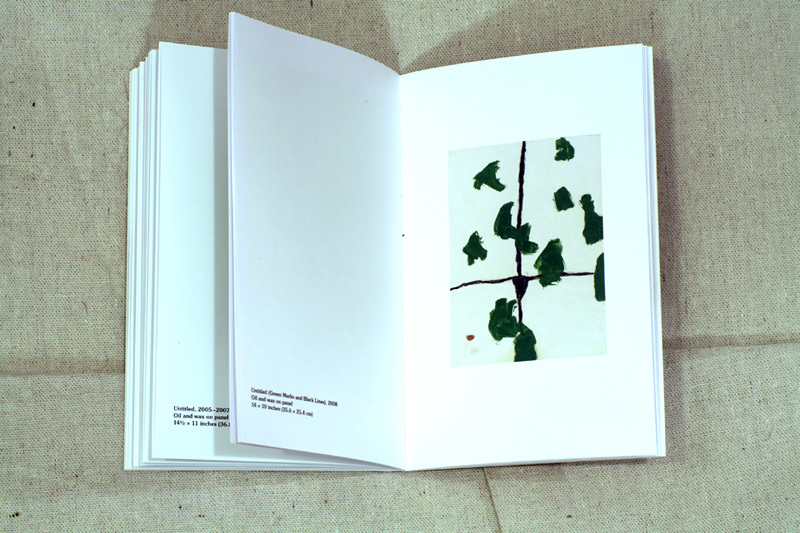 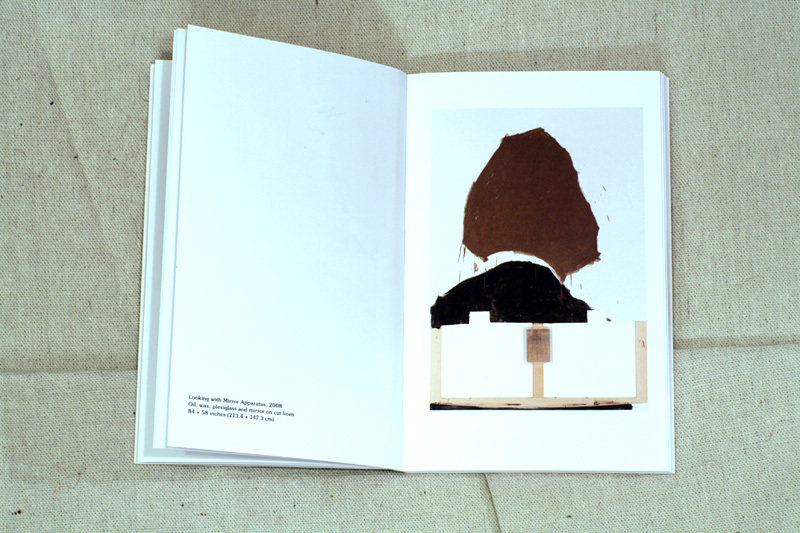 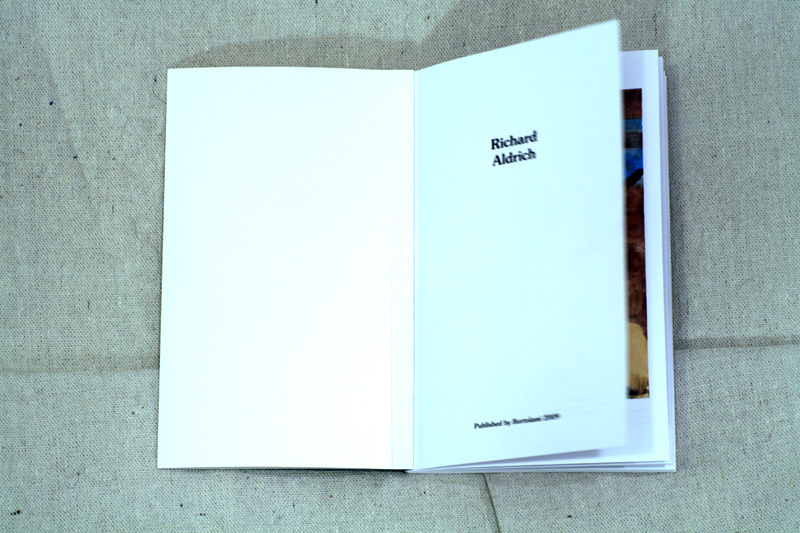 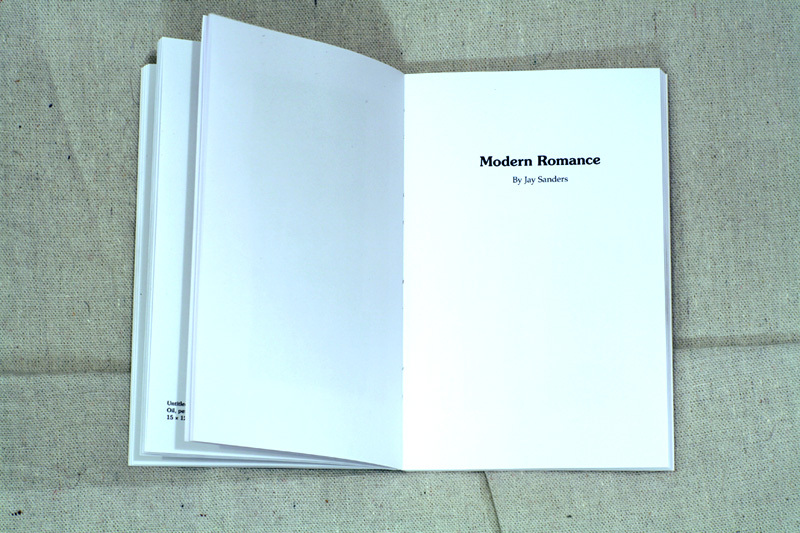 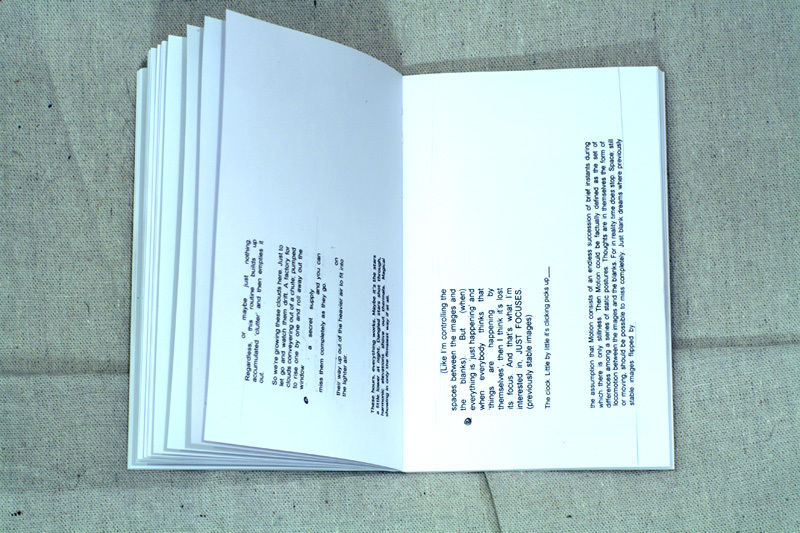 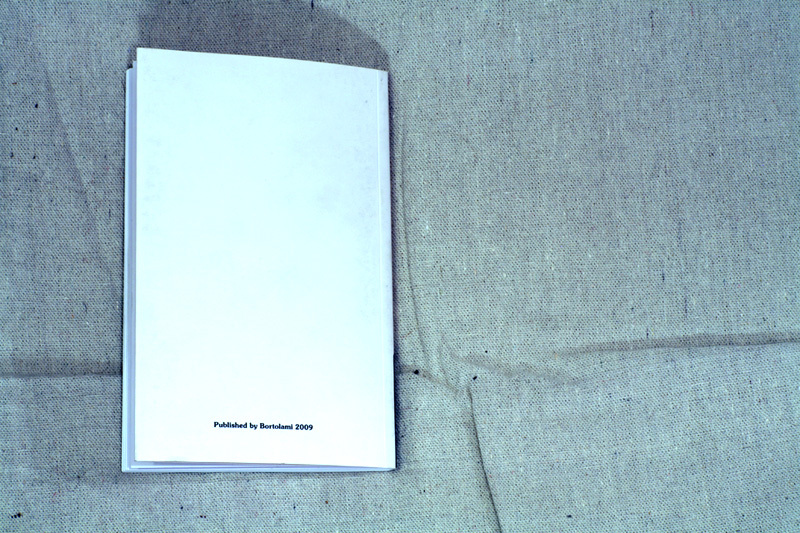 Exhibition catalogue published on the occasion of Richard Aldrich's 2009 exhibition at Bortolami Gallery, New York. 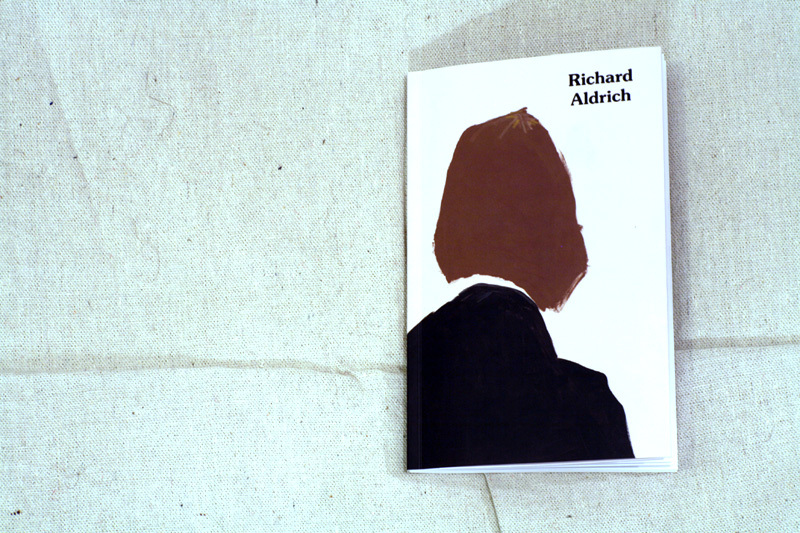 A no-nonsense book perfectly suited to elaborate Aldrich's deceptively simple approach to painting. 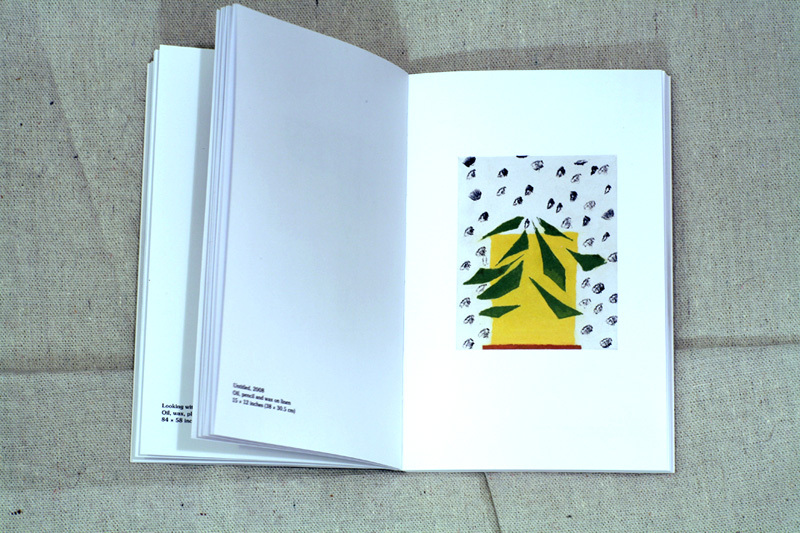 Includes full-color illustrations of individual works and an artfully conceived essay by Jay Sanders. 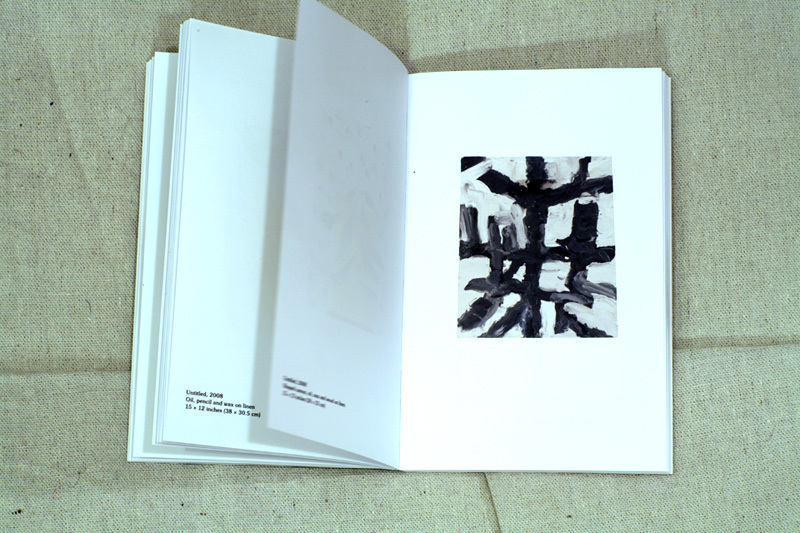 Treating the painter's canvas as a flexible object on which meaning comes and goes, Aldrich insouciantly choreographs works that reconsider the known repertoire of painterly meaning. 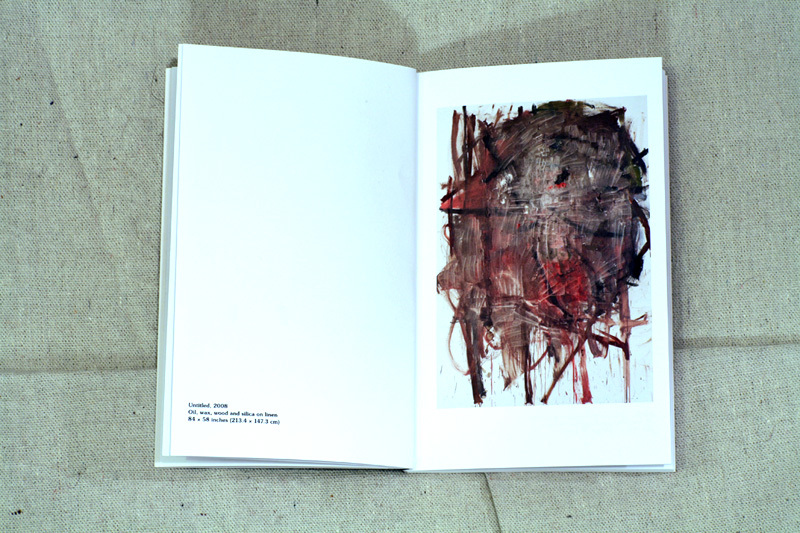 Encompassing yet never wholly embracing both formalist abstraction and the conceptual use of pre-made canvases and other artists' work, to Aldrich painting is an idea whose materialization is deliberately incomplete. 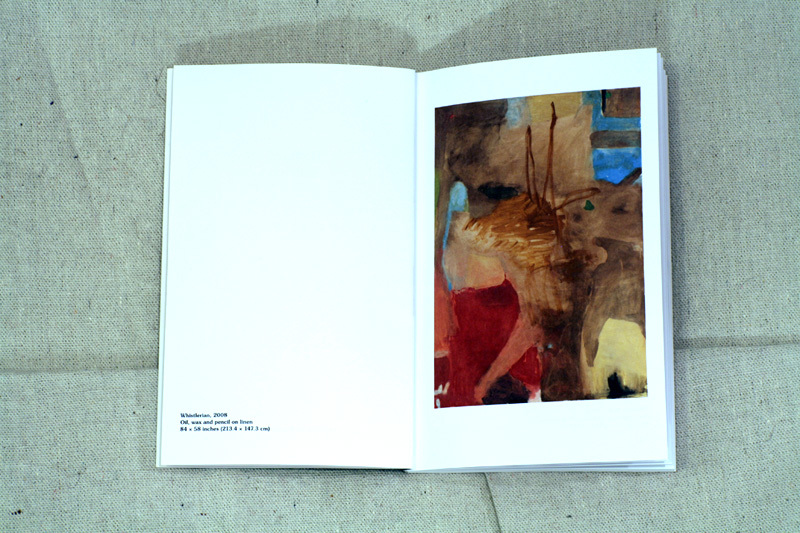 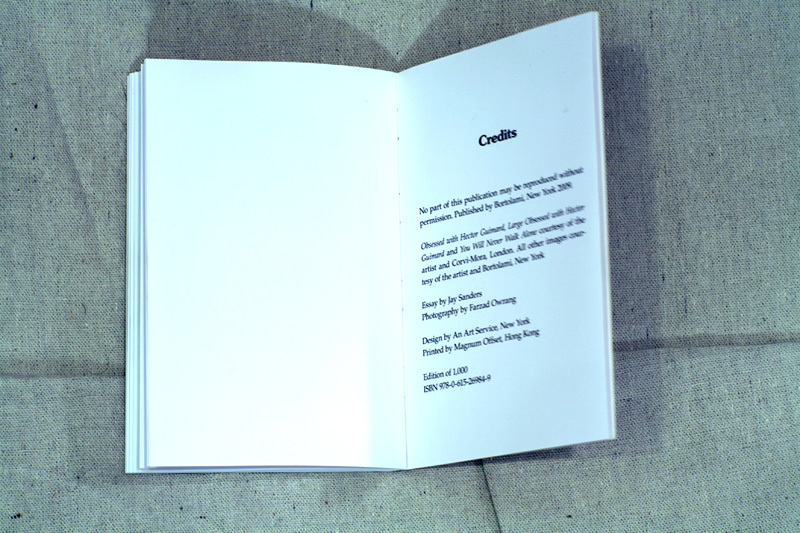 Throughout the book one finds paintings narratively stuck between their genesis as an idea and their conclusion as an art work, rending open a self-reflective space to reconsider the painting's over-familiar uses.